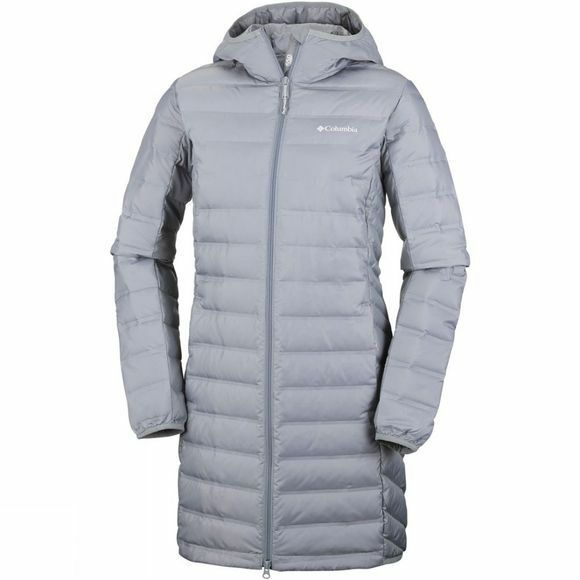 The Womens Lake 22 Long Hooded Jacket from Columbia is suitable for all your walking and hiking activities and will keep you cosy in the cold climate. The water-resistant fabric and heat seal construction keeps heat in and showers at bay and the down insulation keeps you snug and warm, leaving you free to focus on the fun of the countryside. 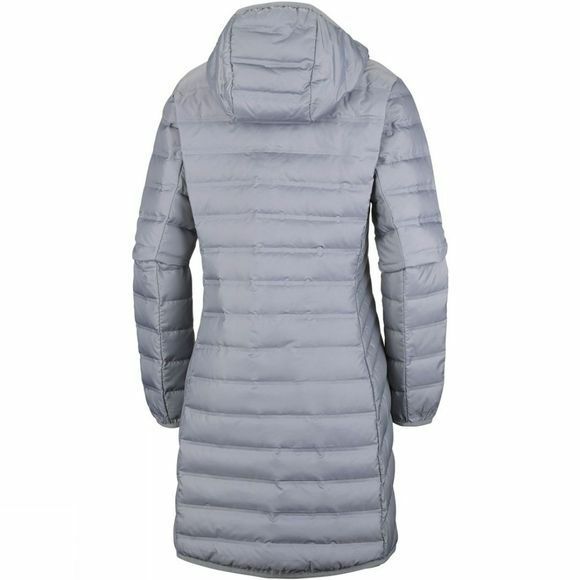 A versatile design with Scuba hood, 2-way centre-front zip, zipped hand pockets, and drop tail keep you moving easily and feeling comfortable.